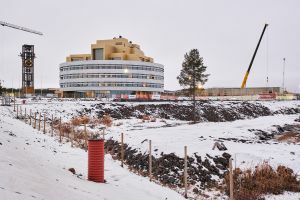 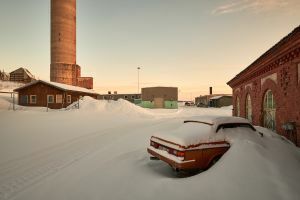 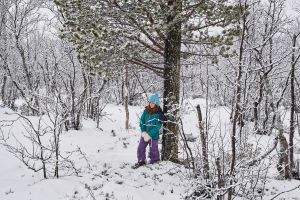 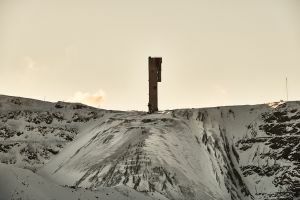 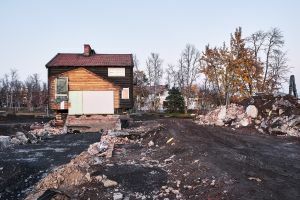 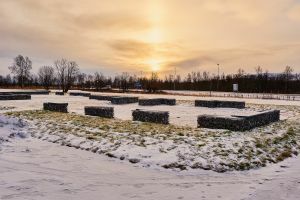 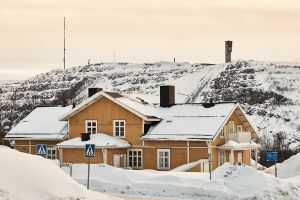 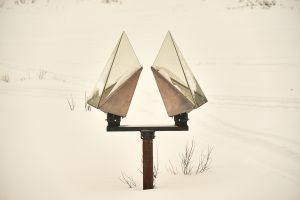 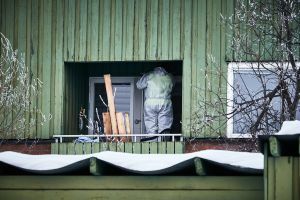 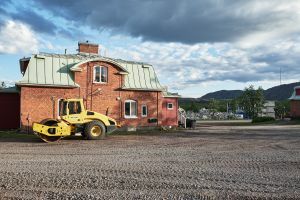 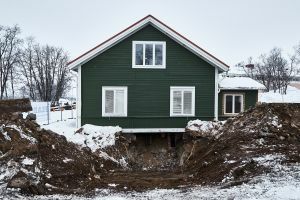 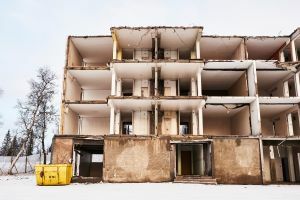 North of the Arctic Circle, the swedish city of Kiruna owes its existence to a mining company and finds itself existentially threatened by these very same excavations. 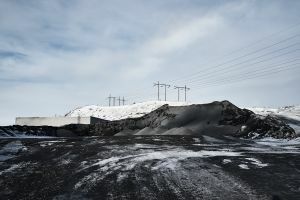 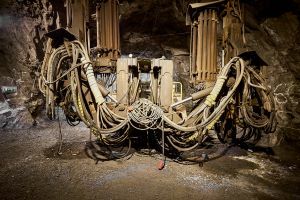 Each portion of ore taken out of the mine is followed by waste rock falling from above, making the ground to sink gradually, causing deformations at ground level. 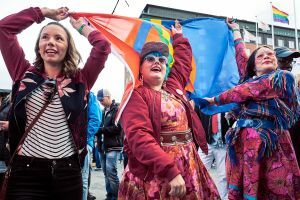 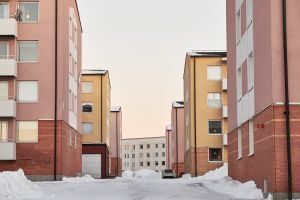 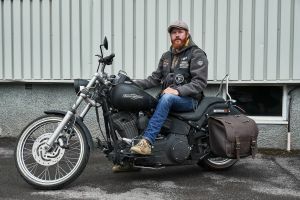 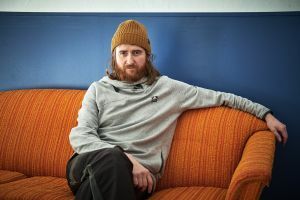 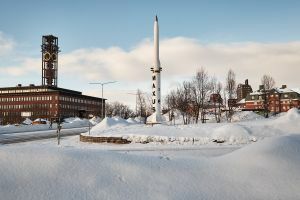 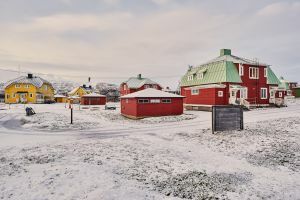 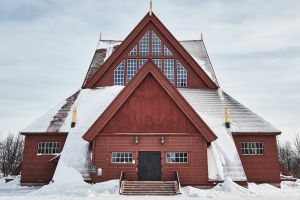 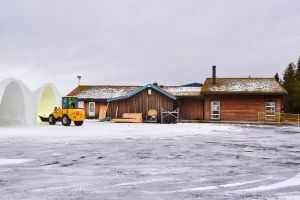 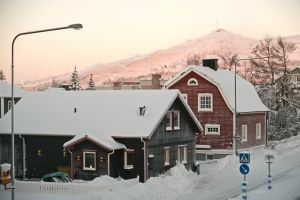 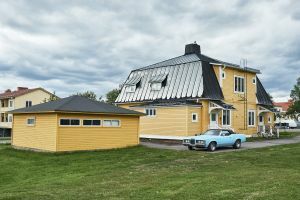 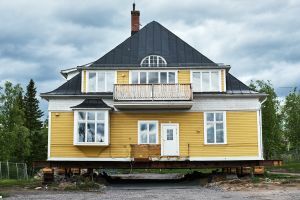 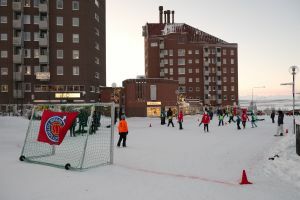 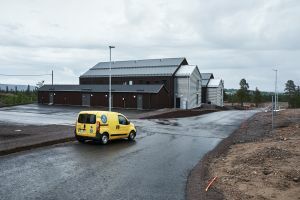 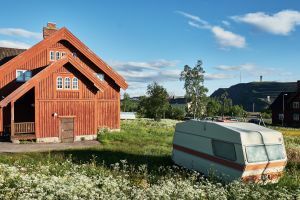 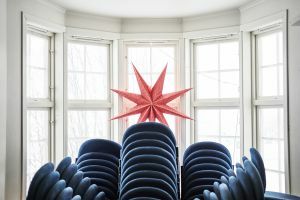 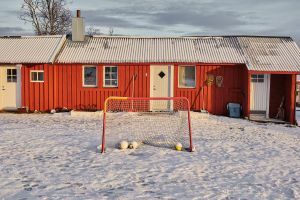 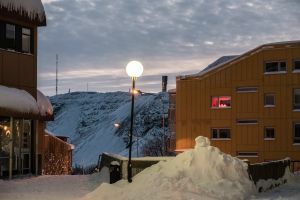 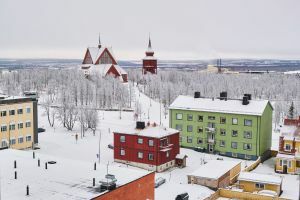 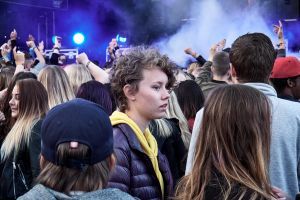 In 2004 the municipality of Kiruna started a project to move the city centre and its cultural heritage buildings some 3 kilometres away to some different sites. 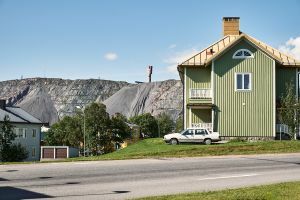 This is a visual approach to the often paradox relationship between the mine and the city. 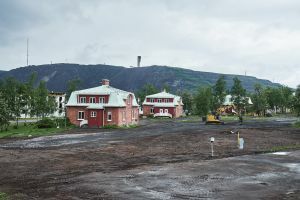 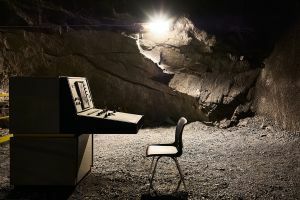 The city does only exist because of the mine and at the same time people are forced to start a new existence somewhere else due to the mining operations. 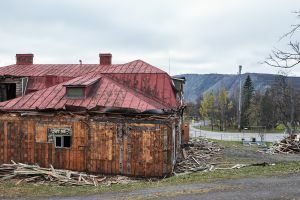 At the moment there is a mix of nostalgia and doubt prevailing: People have to take their memories that were tied to places with them and trust the vision of a place that does not exist yet. 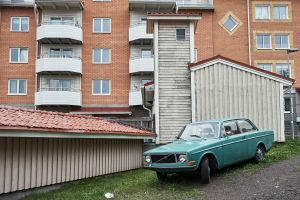 A visual story that plays with the complex relationship between dependence, necessity, and nostalgia.